Wilkes Plaza - Horne Properties, Inc.
Wilkes Plaza Shopping Center is the dominant retail center for Wilkesboro NC and the surrounding area. 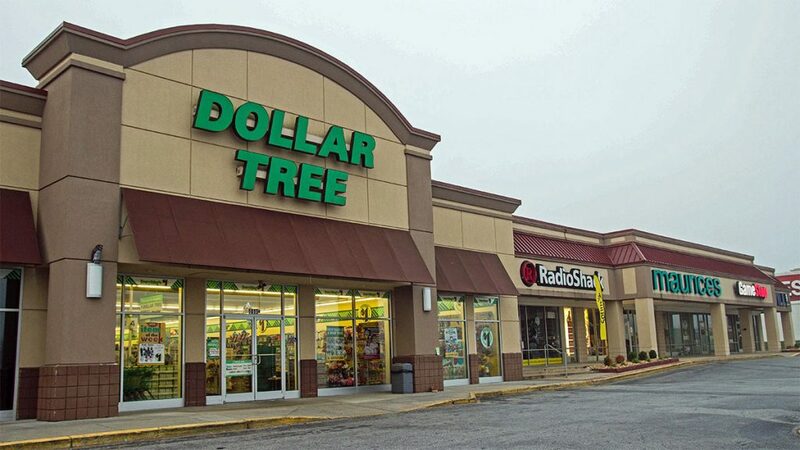 It is anchored by the newest Walmart supercenter in the area and is leased by tenants such as Dollar Tree, US Cellular and Maurice’s. There is one vacancy in the center available to lease – 1,500sf. Located in the heart of Wilkes County in the northwestern corner of the state, along US Highway 421, NC 268, and NC 115, Wilkesboro offers the unique charms of a small town yet embraces technology and new development. Wilkesboro is the birthplace and original home of Lowe’s Home Improvement, which continues to have a major presence in the community.